Vivek Mundkur has made a video on the windmills he has been making for the last two years. This entry was posted in construction, developing world, People, Video links. Bookmark the permalink. I can put you in contact with vivek and others after that. can i contact u?i wanna do a project on windmills for my school. 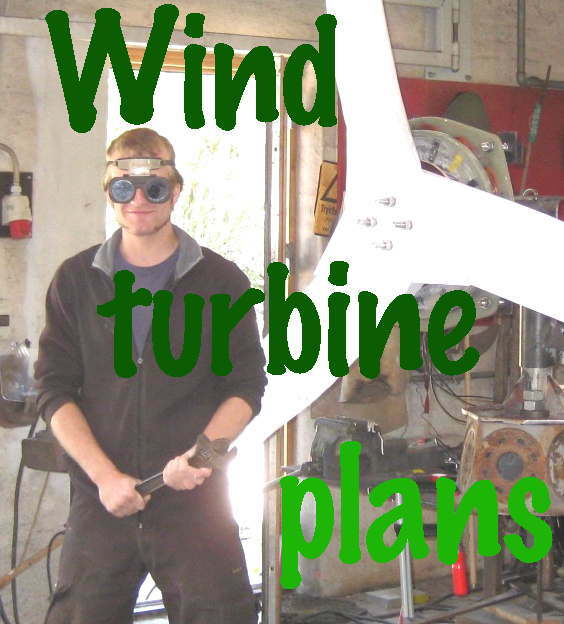 Great turbines, although there seems to be a lack of understanding about installing them away from buildings and trees in clear, open space where the influence of turbulence is reduced. I know the siting of the turbines is not so good. But cutting trees is not an option here. Lets celebrate obsession… What a way to direct one’s obsession; windmills.